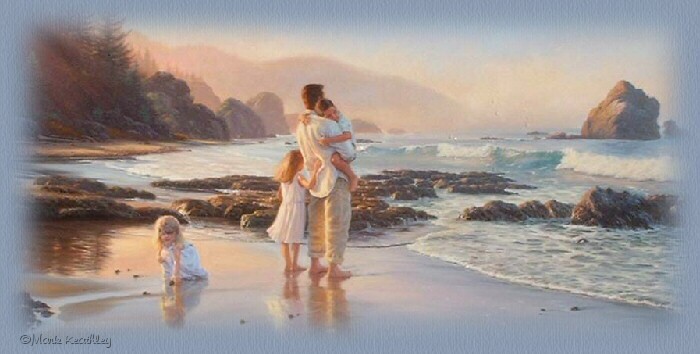 A Father who is truly "there" for his children is a "Tower of Strength" for his little ones. and no one can stand them as calmly as a dad who is sure of his place in the universe. causes a strength that leads to security, rest, and discovery. He eyes watching us clearly. Help me Father is my daily prayer. We will make it to heaven's home. But I feel You near each day.